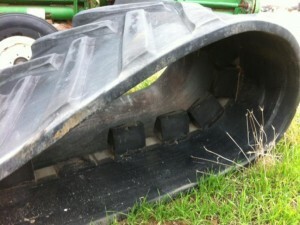 Last fall our branch manager in Spokane was contacted regarding an issue with some farming equipment. 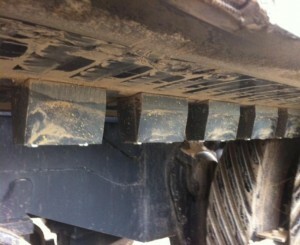 The vehicle was tracked and the rubber guide blocks on the inside of the track were glued on and would eventually break off. The only solution our customer knew of was to invest in brand new tracks, despite the existing track being in good condition -except for the rubber blocks. 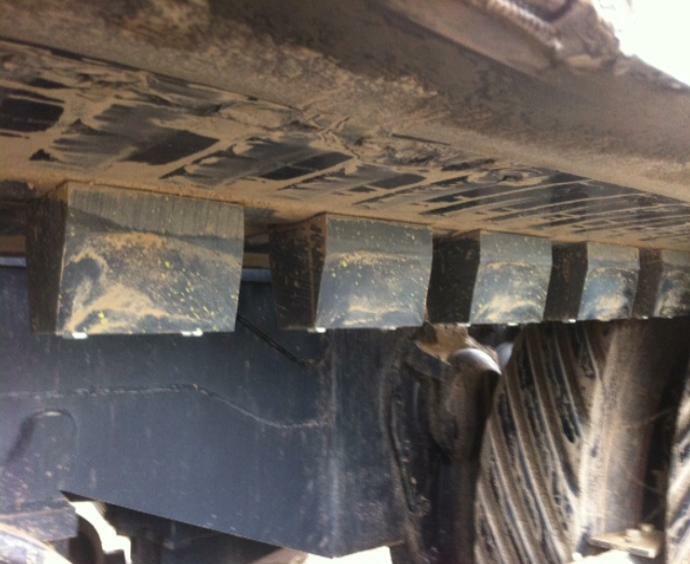 However, our solution was to machine replacement blocks out of reprocessed UHMW and bolt them to the track. UHMW does not absorb moisture, is impact and abrasion resistant – much more so than rubber. This provided the customer with a long-lasting and cost-effective solution. If you would like more information on our plastic solutions for the agriculture industry please contact click here or contact us today.